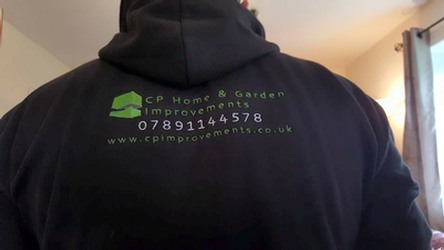 Whether you are embarking on a huge transformation or just making a few changes, we at CP Home & Garden Improvements are on hand to guide you through the decision making process. Enrich and extend the breadth of your living spaces with a beautiful outdoor environment. 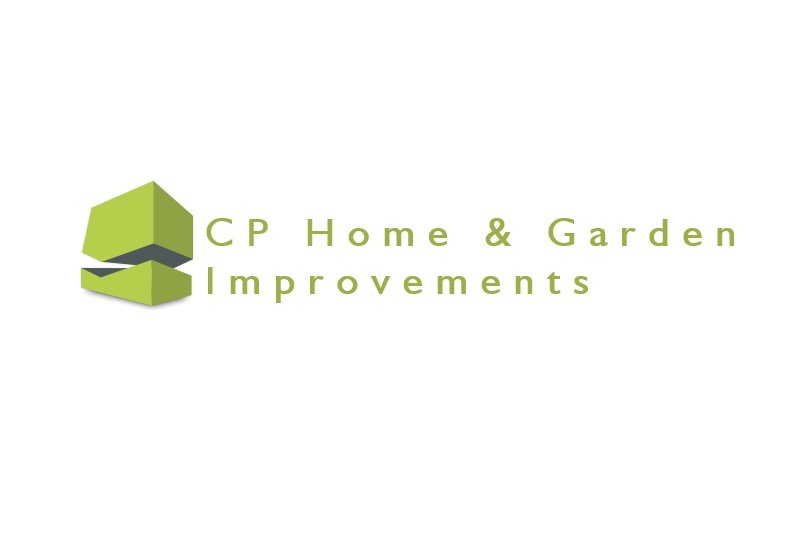 All types of garden work undertaken. With a strong reputation for quality building, we offer expertise and reliability and attract most of our work through repeat business or the recommendation of existing clients and consultants.